I just want to foreshadow this post by saying people are great. Not because we have opposable thumbs or know how to talk, but because we can control our basic instincts. Humans can keep themselves from diving into the things that make them no better than animals. 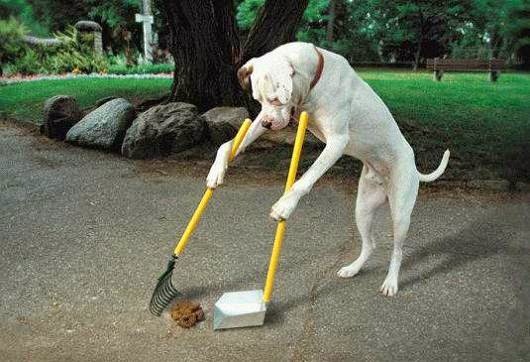 I mean, if I can teach my dog not to poop on the carpet – even though he has no idea why the carpet shouldn’t be poo’d on – then just imagine what homosapiens can keep themselves from acting upon. 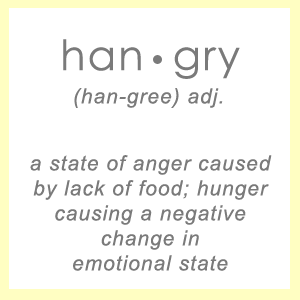 That being said, hangry is an animal instinct in its own category. 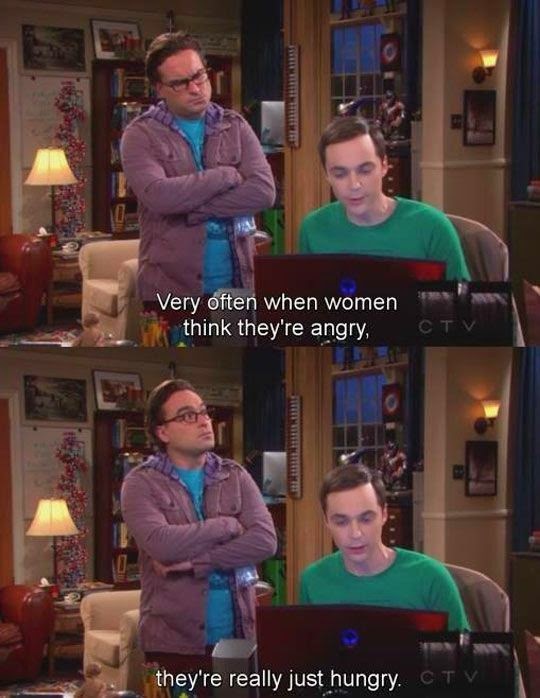 Hangry is the marital combination of being angry because you are so hungry. It’s 3 o’ clock and you can’t find your way to the fridge. Normally you’d be scarfing down a healthy helping of munchies, but instead you’re busy earning that paycheck. Things that would normally leave you un-phased, like someone coughing or extremely slow internet, turn you into a raging green monster (that can’t be described due to copyright infringement). Now your coworkers are wondering why you’re flipping your desk over and ripping off your sleeves. If you’ve never experienced a case of the hangrys then you’re probably not human and therefore are uninhibited by our baser instincts. Teach me your secrets. As for the rest of us, we still have to deal with flawed human emotions, and the consequences that come from them. But before I tell you to get over yourself and to not allow your stomach to rule over you with an iron fist, let me give you the details of how hangry works. According to Science of Sports Training by Thomas Kurz, hypoglycemia occurs when there is a drop in blood sugar and readily available energy. “To remedy the drop in blood sugar caused by excess insulin, adrenal glands release glucocorticoids and epinephrine and norepinephrine.” To replenish the blood glucose levels these released hormones will up-regulate fat oxidation. However, the only ways to stimulate the adrenal glands is to intake excess stimulants (such as caffeine) or to become stressed. The word Kurz uses is angry. Essentially, your blood sugar drops low and the only way to increase energy is to get irritated – at literally everything – and to oxidize fats. Epinephrine and norepinephrine are the hormones that turn grandmas into car flipping animals and normally sedentary people into world class sprinters. Imagine how these hormones can affect your mood when you’re just sitting around waiting to eat. Your twitter description might say loving wife, but your friends all think you need a snickers. The dangers of hangry can be overcome by a few factors. First off, you can just ignore the fact that your coworkers have somehow become overtly annoying. Your rage probably stems from your adrenal glands, not from your coworkers habit of chewing on pencils. Second, if you have a relatively high carbohydrate diet, your blood sugar will go through ups and downs causing mood swings. 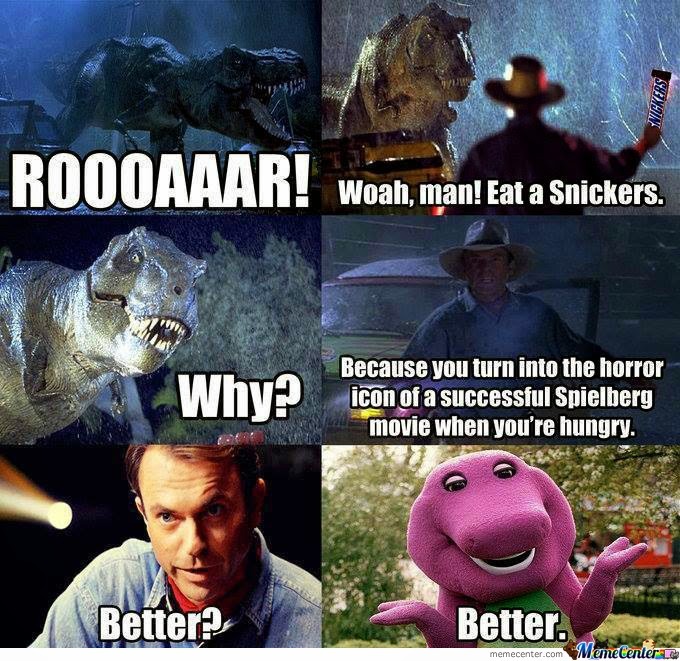 Maybe you should avoid the snickers after all. Thirdly, if you consume enough fats and few enough carbs your body will run on free fatty acids and ketones which can help with blood sugar spikes and crashes. A steak goes a lot further than a bowl of pasta. So, the next time you find yourself punching holes in the wall because your significant others voice just sounds annoying, you might be suffering from a severe case of the hangrys. At least now you can explain why you become a monster. I’m sure your friends will understand once they stop hiding under their desks.